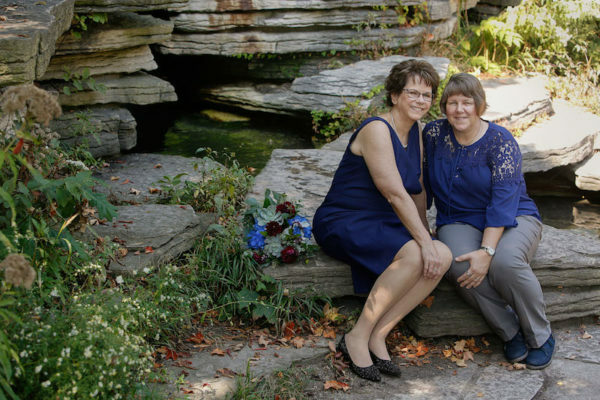 Today, Mary and Pam are celebrating their first legal anniversary after nearly two decades together. And I’m celebrating the anniversary of the very first wedding I planned under my new brand. 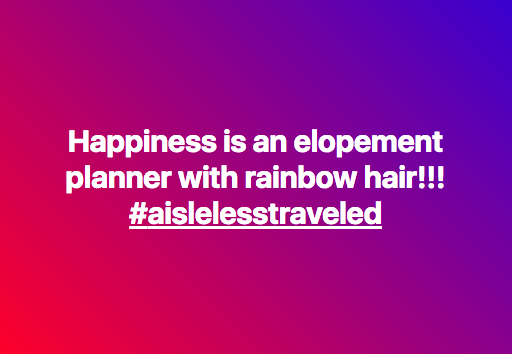 I couldn’t have chosen a better beginning to Aisle Less Traveled. I’m thrilled to share some moments from their beautiful Chicago elopement today! 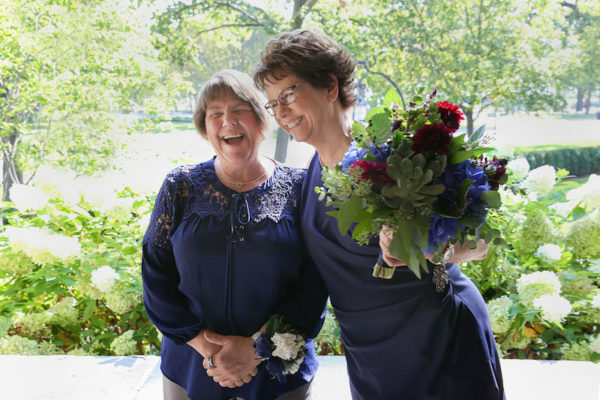 You see, after 17 years together, with marriage equality becoming law nationwide, Mary and Pam could finally be legally married. 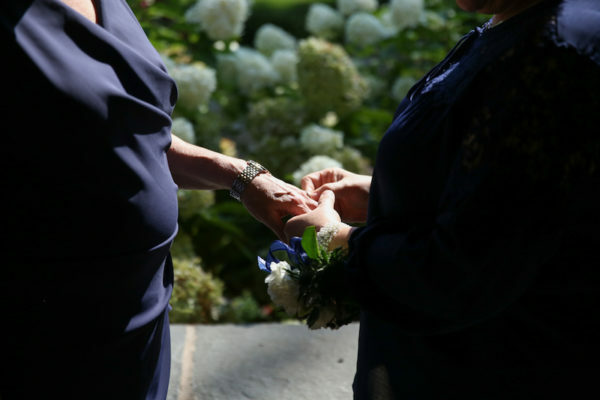 And like many LGBTQ+ couples, they’d believed they would never be able to get married, so they hadn’t spent any time dreaming up the perfect wedding in their heads. 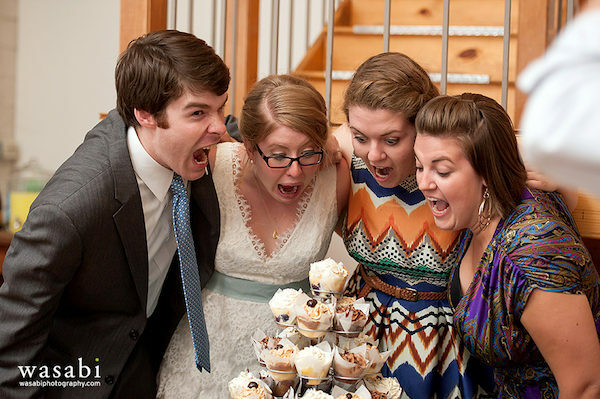 Family wanted a big, church wedding with a fun reception. As an introvert, Mary wasn’t interested in being the center of attention and not being particularly religious, a church wedding wasn’t really their style. With about six weeks to plan, we began to pull together the details of their Chicago elopement. First up: a small space for their ceremony, preferably a historic building with an outdoor space. 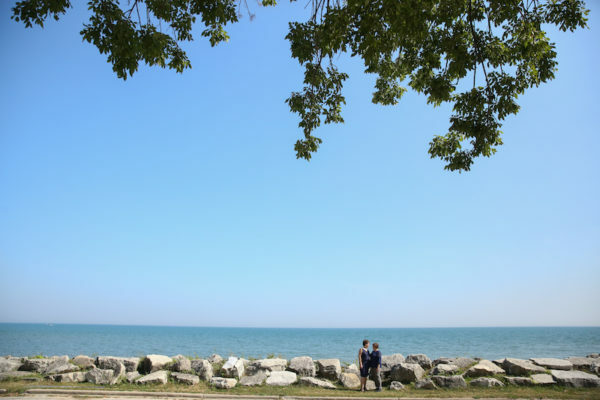 After investigating a handful of options, we settled on Stone Porch by the Lake, a lovely bed and breakfast just outside of the city limits in Evanston – with an amazing location right on Lake Michigan. 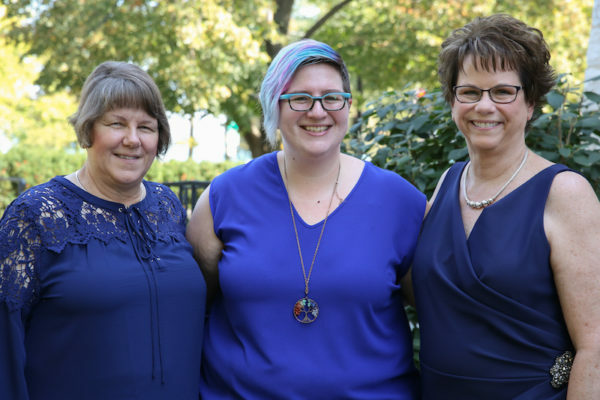 With the biggest pieces in place, the next step was to find a secular officiant who embraces LGBTQ+ couples as much as the rest of us – luckily, Chicago is blessed to have Anita Vaughan around. We fleshed out the remaining details: flowers, hair and makeup, transportation, a reception dinner reservation, and a place to stay. 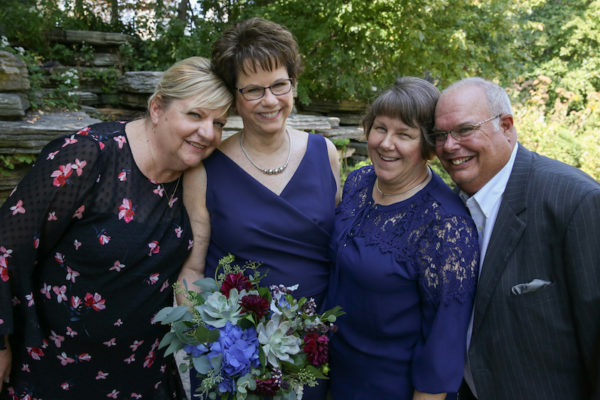 When their wedding weekend came around, Pam and Mary flew up from Arizona, their friends drove in from a neighboring state, and I hopped on the train from St. Louis so we could all meet in the Windy City. 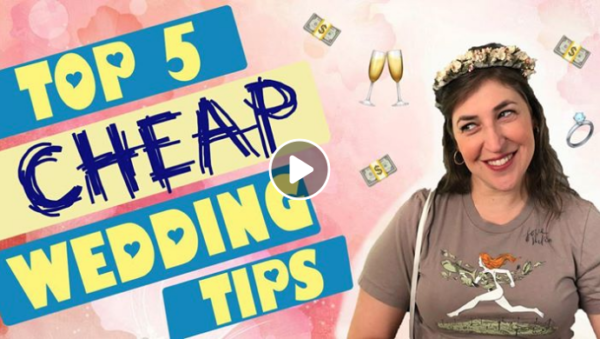 Pam and Mary’s wedding day began early in the morning at the Blackstone Hotel, with Melanie and Bianca working their hair and makeup magic and coffees all around. 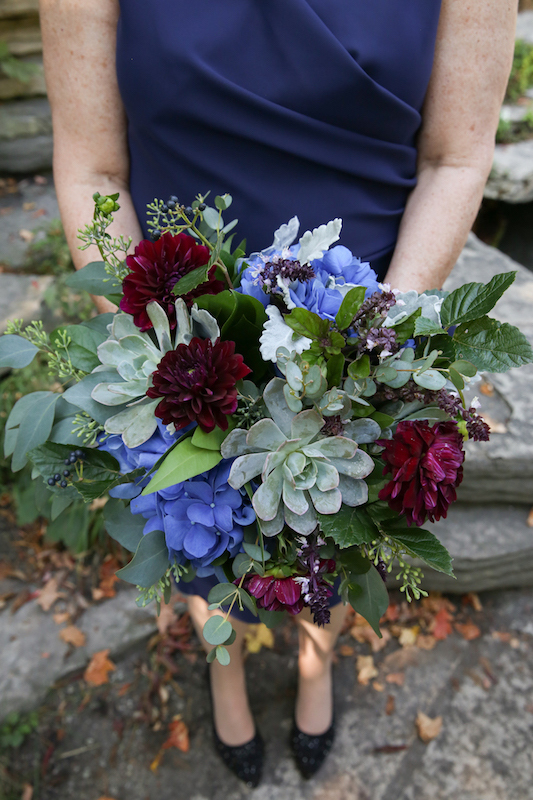 Zenia dropped by with a gorgeous bouquet for Mary and corsage for Pam. Windy City Limo picked us up for a scenic trip along Lake Shore Drive to Evanston, where Jeremy and Anita met us for the wedding ceremony. 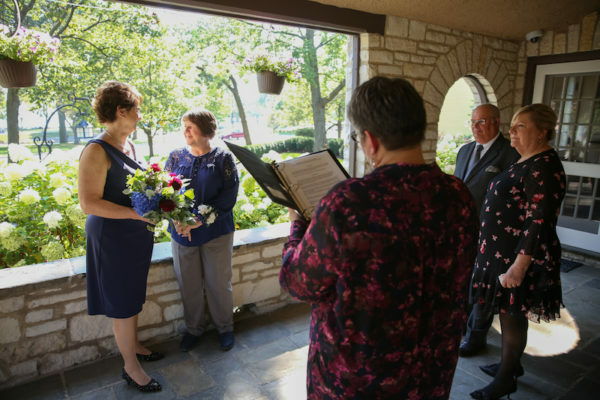 From the aptly-named Stone Porch itself, Anita officiated a heartfelt, personal, and funny lovely ceremony (as she always does!) while the waves lapped against Lake Michigan’s shore behind them. 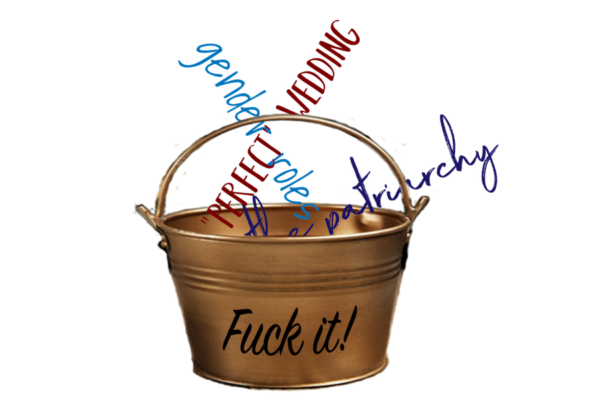 Once they were (finally!) married, we took a few photos around the venue and the lake. 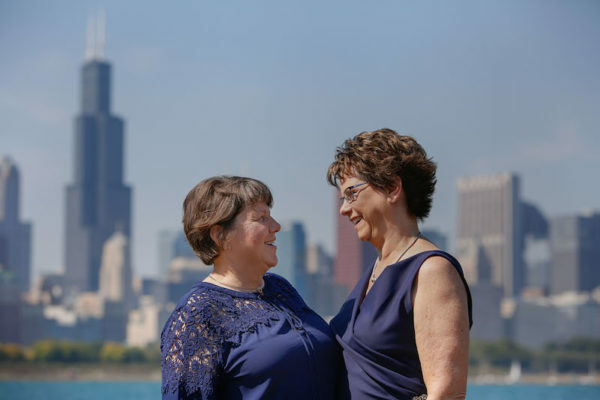 Mary and Pam really love Chicago and wanted to capture it in their wedding photos, so we piled back into the limo and gave ourselves lots of time with Jeremy to make it happen. Our first stop was the Lily Pond next to the Lincoln Park Zoo – a gorgeous and peaceful backdrop for these two newlyweds. Then we headed downtown to for urban architecture, Buckingham Fountain, and some classic Chicago lakefront and skyline shots. 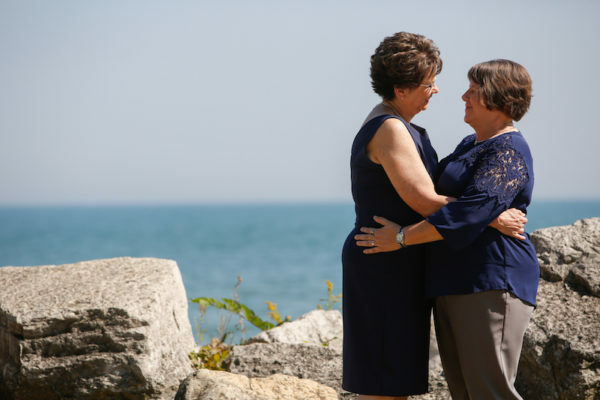 Once the sun and heat really got to us, we headed back to the Blackstone to refresh before Mary, Pam, and their friends headed to Gene & Georgetti for their wedding dinner. 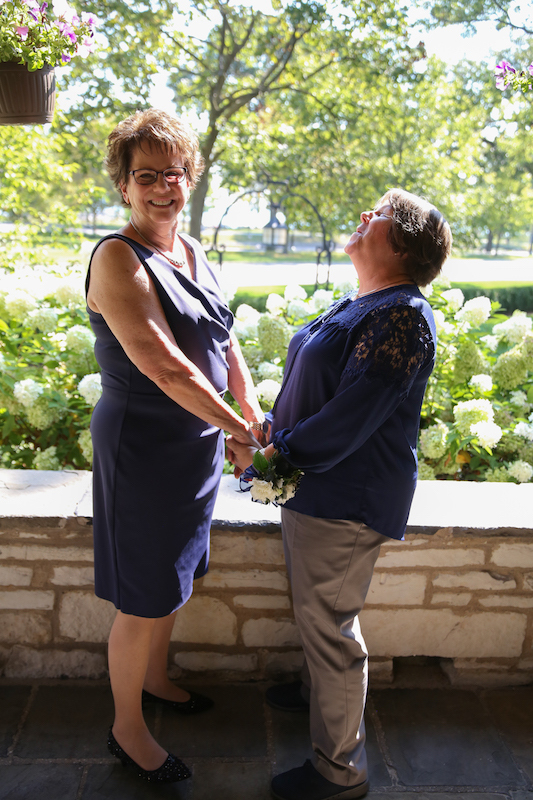 Mary and Pam, I’m so honored to have been part of your wedding day. I’m wishing you a happy first legal anniversary and many more years of love, laughter, and joy! All photos in this post were taken by Jeremy Lawson Photography and are reposted here with the photographer’s permission. 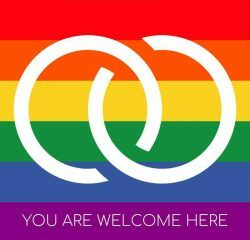 Photos in this and all posts are protected by copyright and are not available for reproduction, redistribution, or any other purpose without written authorization from the photographer.